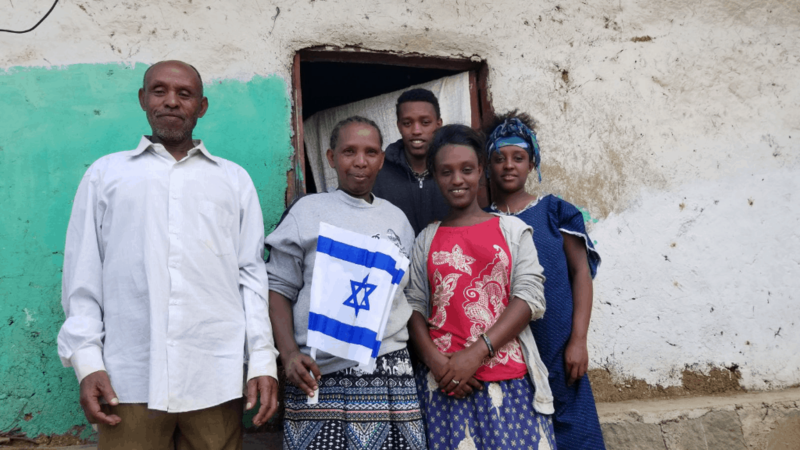 The last 8,000 Jews of Ethiopia are waiting to return to Israel. These Jews are living in the Gondar Province or the forests of Addis Ababa under terrible living conditions. At the Heart of Israel, we believe that the Bible teaches us that all the Jews from around the world must return to Israel to bring about the redemption. This principle is called the ingathering or regathering of the exiles. Heads of the Biblical heartland are willing and ready to re-settle the Jews of Ethiopia in the hills of Judea and Samaria. Now is the time to bring the Jews of Ethiopia back to Israel once and for all. 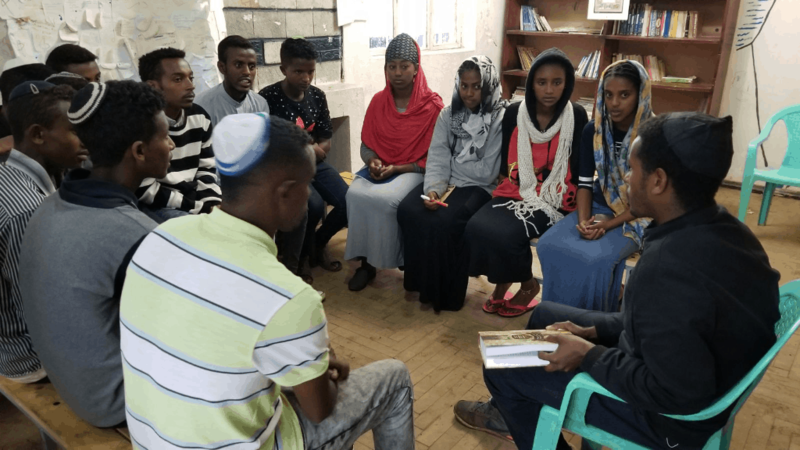 Who are the last Jews of Ethiopia? The last Jews of Ethiopia are often referred to as the Falash Mura. These Jews were forced to live like Christians under pressure in the late 19th and early 20th century, but since returned to their Jewish faith and yearn to come and live in the Jewish state of Israel. 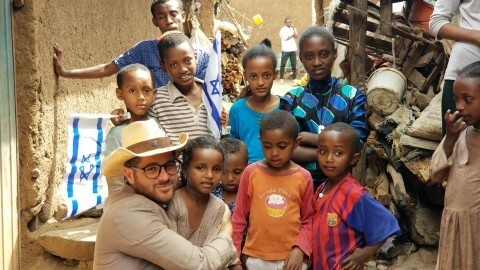 The Jews of Ethiopia live in poverty. They eat only one meal a day if that. Most of them live in tiny, one-room mud huts with no sanitation. If they have food to cook, they prepare it on a coal or wood fire. As many as 100 people share a single bathroom. Watch this video to learn more about the financial situation of the last Jews of Ethiopia and how you can help. 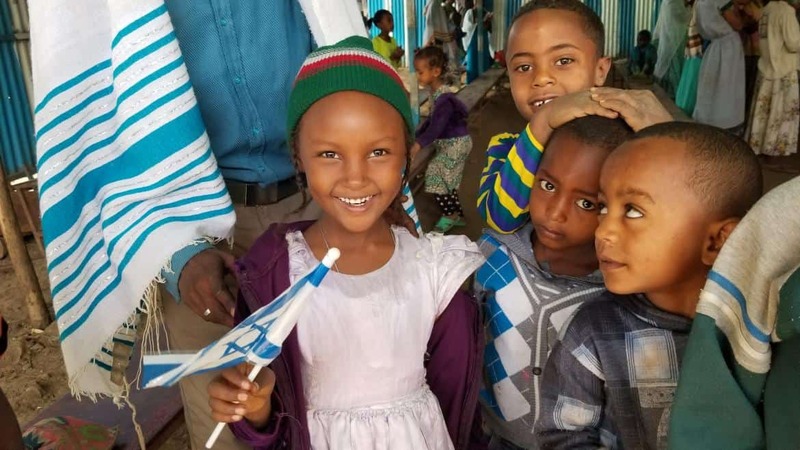 There are many ways to help the last Jews of Ethiopia, from giving much-needed funds to support their daily living, to providing financial assistance to help them move to Israel, to protesting the government by signing our petition to bring the last Jews of Ethiopia back to Israel. 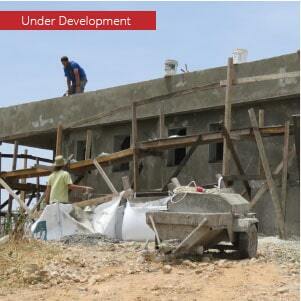 Will Bringing the Jews of Ethiopia Home Fulfill the Prophecy?